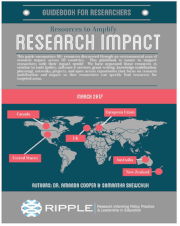 RIPPLE	is a program of research, training, and activities aimed at learning more about improving linkages between research, policy, and practice to accelerate impact in public services. 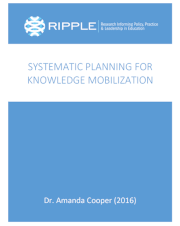 Please check out our resources to support your KMb planning and research impact! 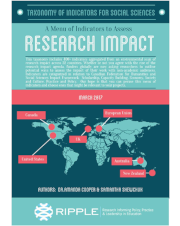 A taxonomy of over 400+ research impact indicators!